HTC U Ultra smartphone is now official. The new HTC U Ultra comes with Sapphire glass protection. However, the Sapphire will be limited to an exclusive edition to be launched later in the year. 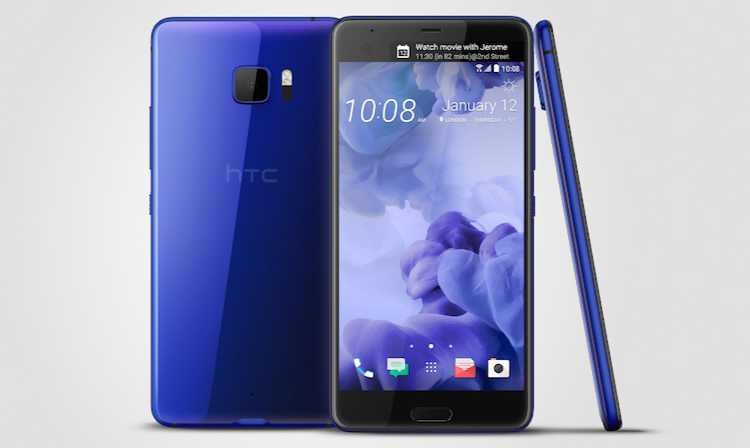 In terms of specs, the new HTC U Ultra it sports a 5.7-inch QHD dual display with a secondary display on top. The phone is powered by Snapdragon 821, 4GB of RAM and 64GB/128GB storage versions with microSD for expansion. On the camera side, the HTC 10 includes a 12MP UltraPixel unit with large 1.55µm pixels behind a f/1.8 lens with OIS and laser autofocus. The protection glass over the camera is made of Sapphire crystal on all version. On the HTC U Ultra front, you’ll be getting a 16MP shooter, which will also output 4MP images. HTC’s new smartphone includes a 3,000mAh battery with Type-C USB port. 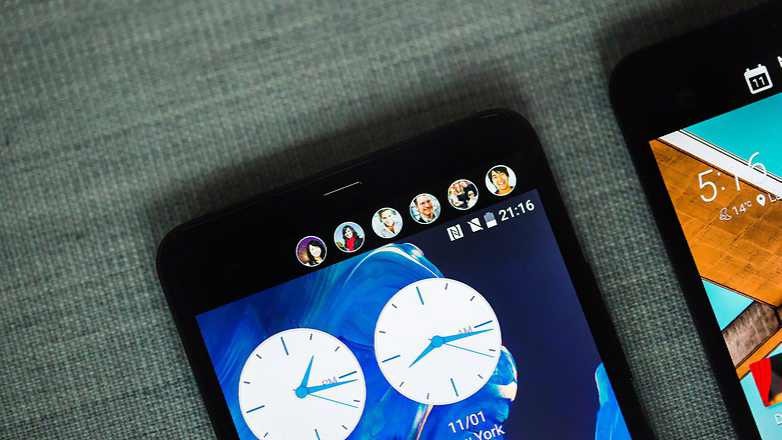 HTC also features a new Sense Companion AI. For the phone exterior, HTC has moved to a new all-glass which it calls Liquid Surface construction. The HTC U Ultra smartphone will be available in mid-March with a price tag of $749 in the US, pre-orders are open now.